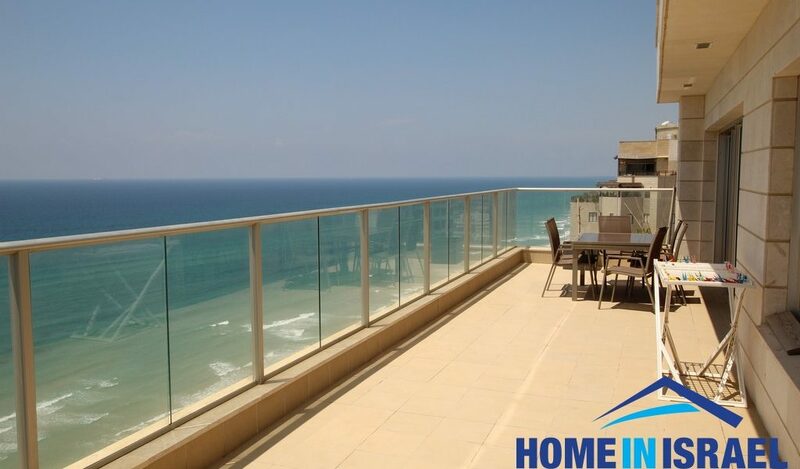 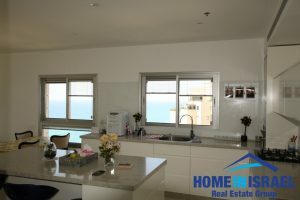 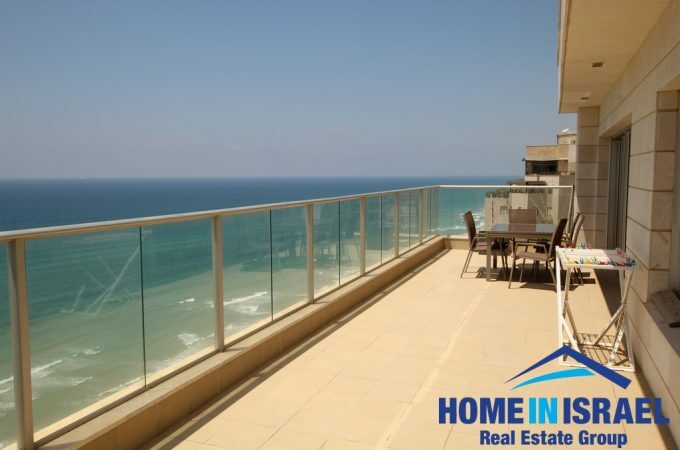 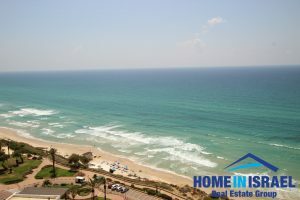 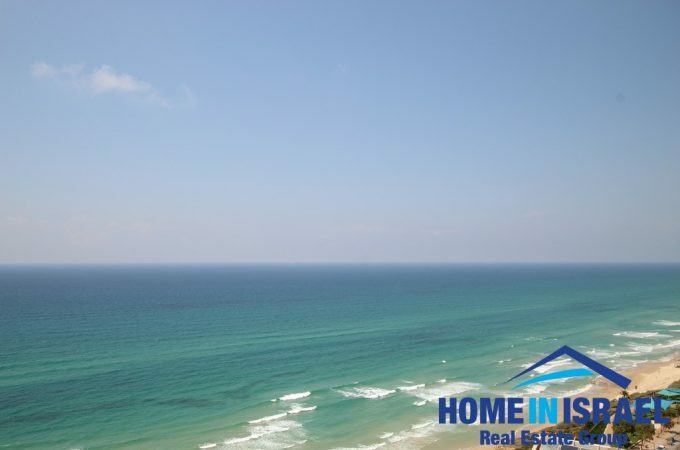 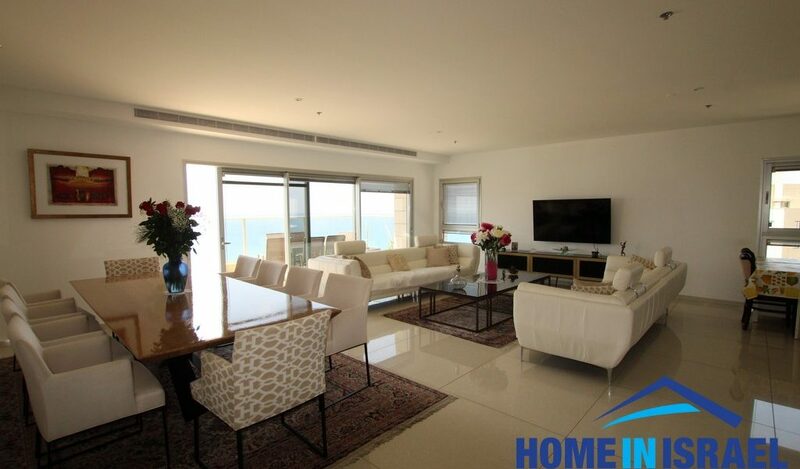 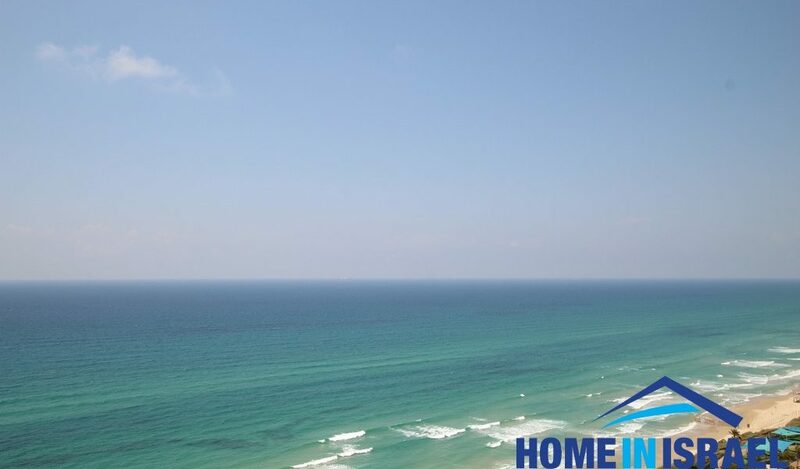 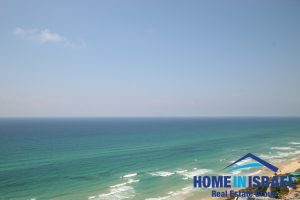 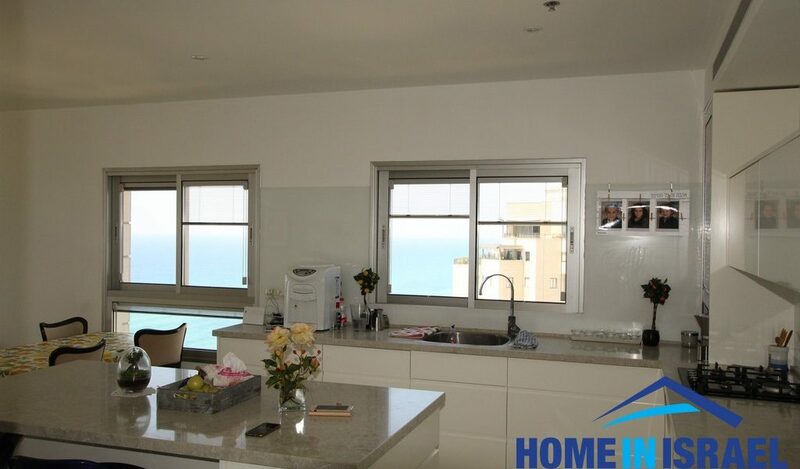 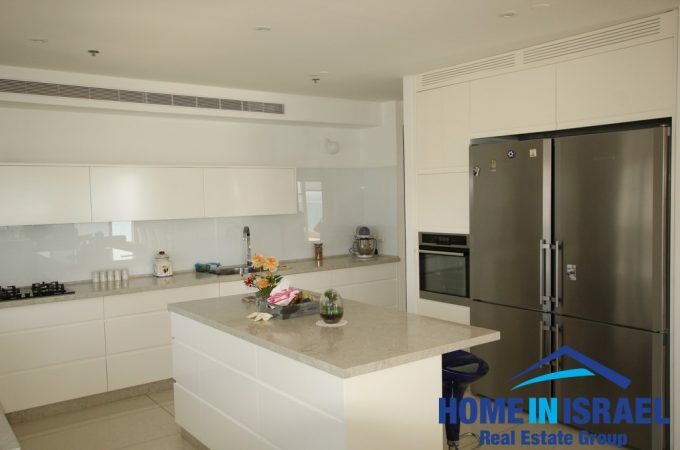 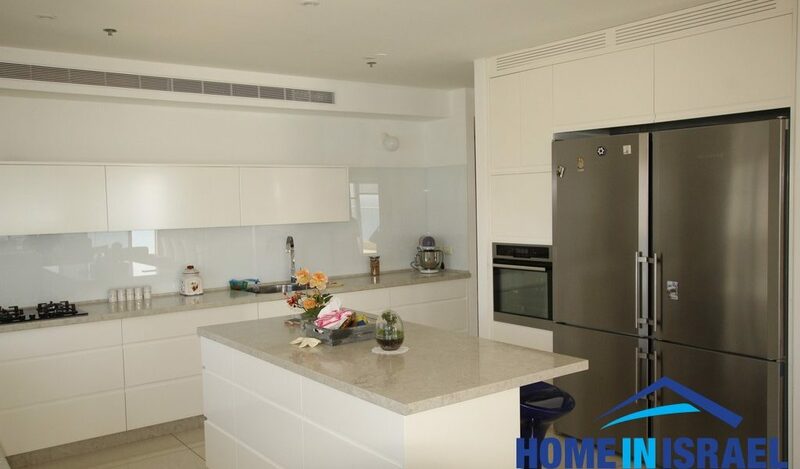 An amazing apartment for sale in the luxury Terraces first line to the sea on Nitza Boulevard. The apartment is 207 sqm with a 40m balcony and has 7 rooms. 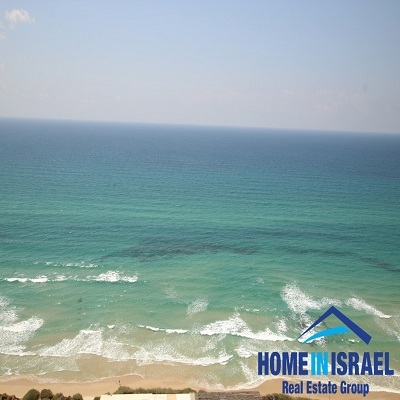 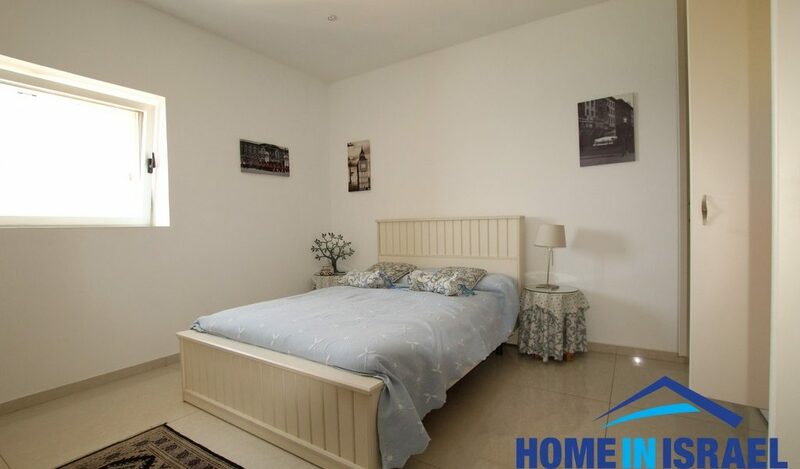 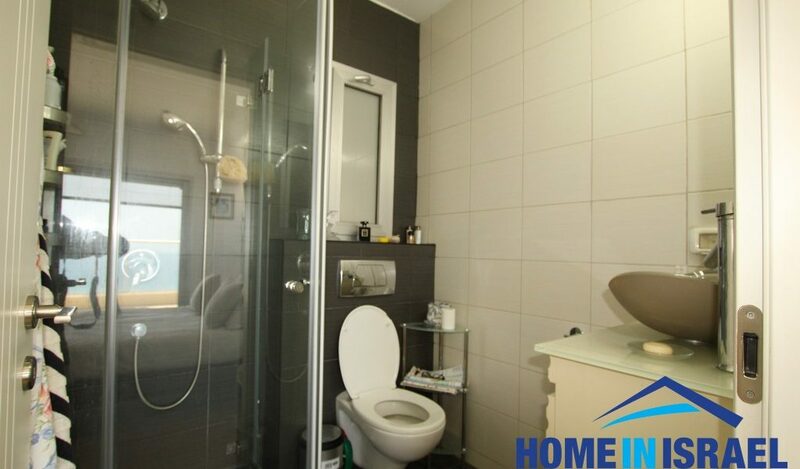 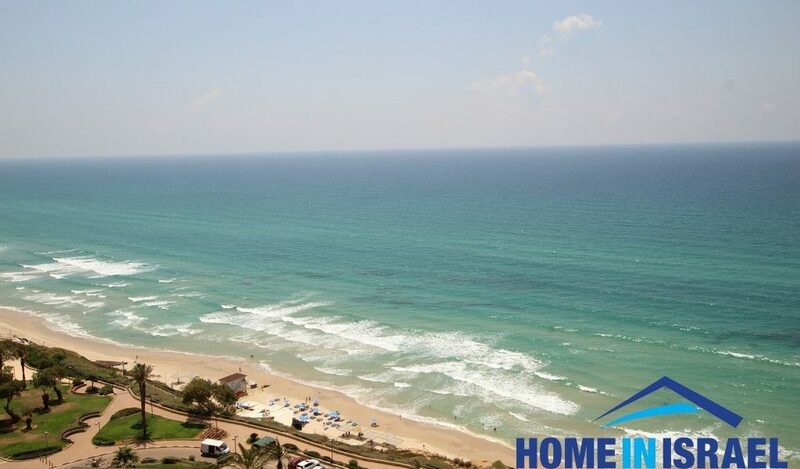 There is an indoor and outdoor swimming pool, jacuzzi, sauna, synagogue and exercise room and is situated 40m from the sea and local kosher restaurants . 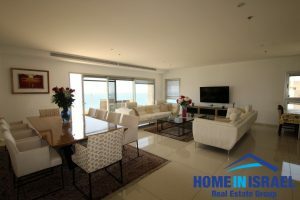 The apartment has been upgraded and finished to a very high standard.